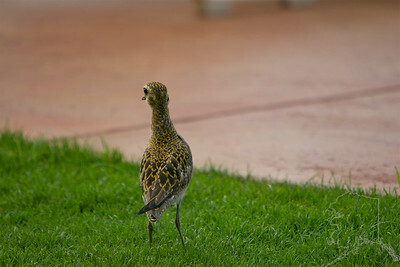 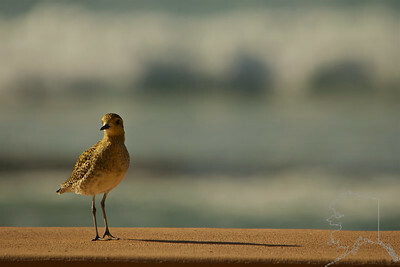 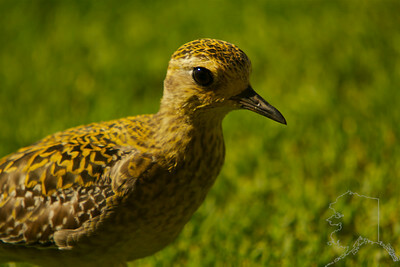 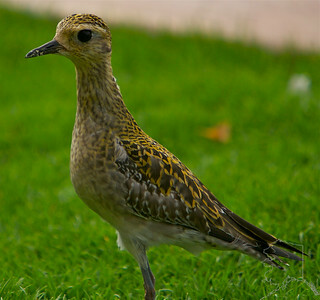 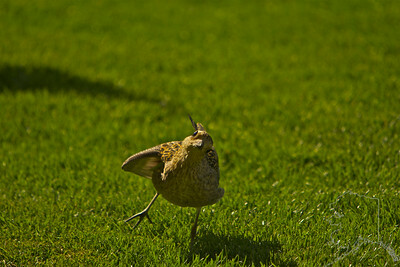 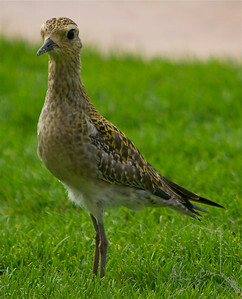 This Pacific Golden Plover came by to see us every day. 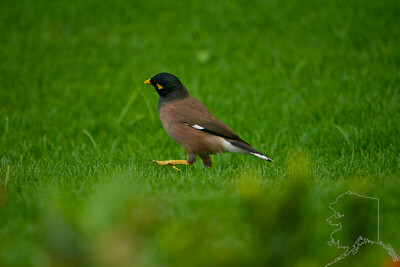 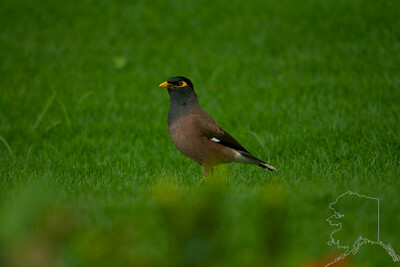 This Myna Bird stopped by for a short visit. 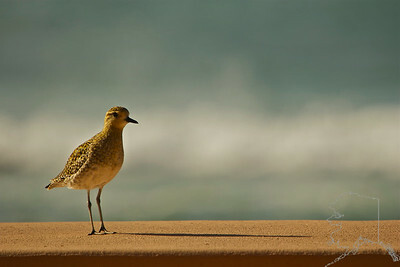 This Pacific Golden Plover came by to see us every day. 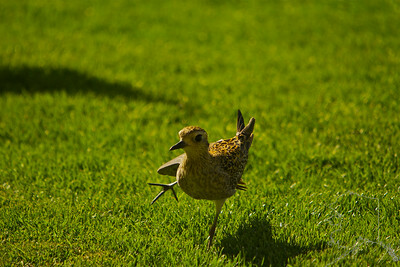 Doing the Hula!